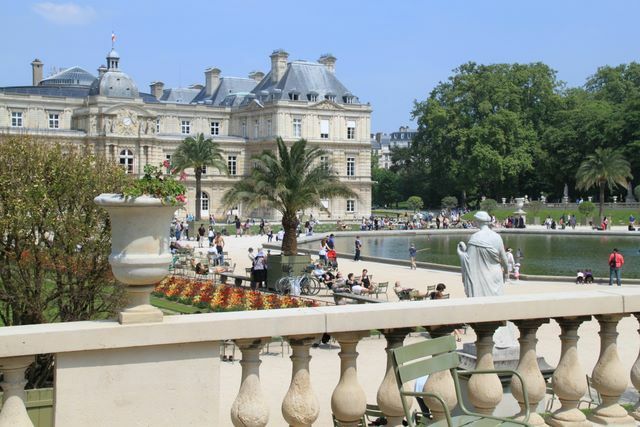 The Jardin du Luxembourg is probably the most popular park in Paris. 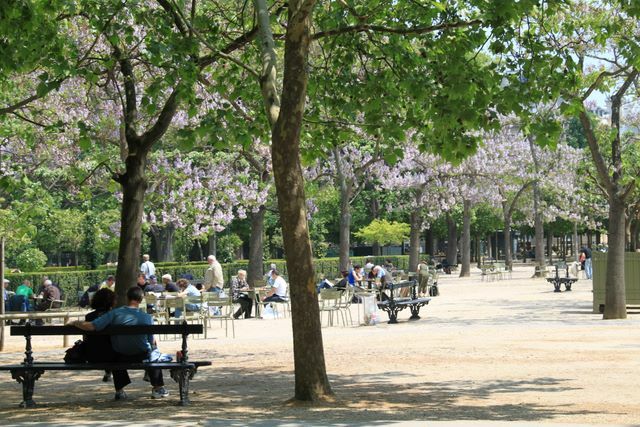 It is located in the 6th arrondissement, near the Sorbonne University. The park, 22,45 hectare large (about 55 acres), was originally owned by the duke of Luxemburg, hence the name. 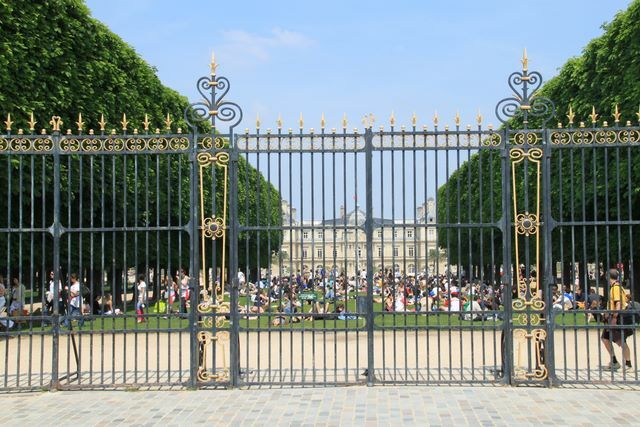 The domain was purchased in 1612 by Marie de' Medici, mother of Louis XIII. 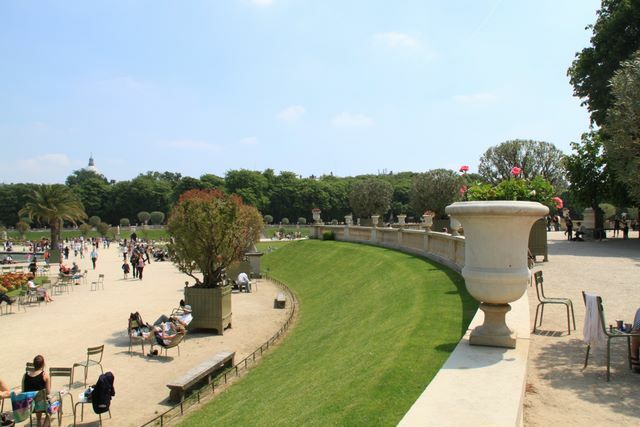 The gardens were laid out in Italian style on request of Marie de' Medici. She was of Italian descent and had spent her youth in Florence at the Pitti Palace. The Boboli gardens at this palace were the inspiration for the Jardin du Luxembourg. 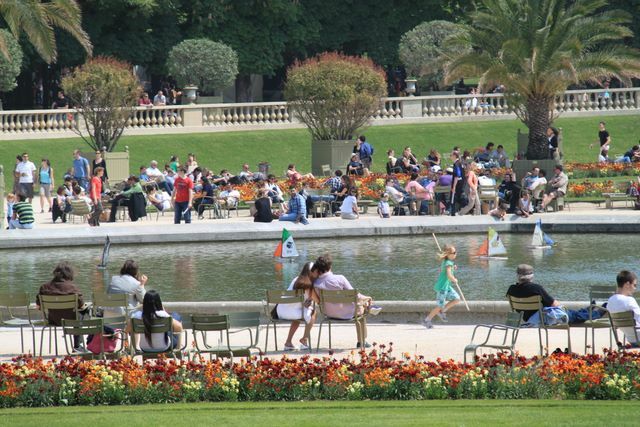 In the 19th century when the private park opened to the public, it was redesigned in a more French style but the original layout has been preserved.